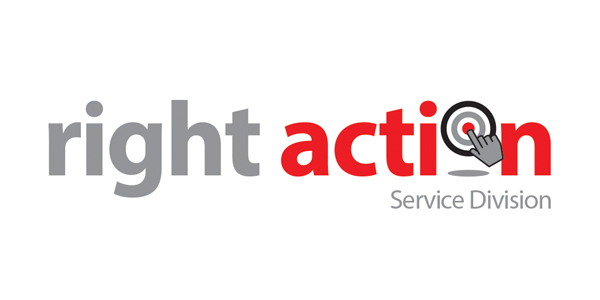 Right Action has a motivated, experienced and knowledgeable team of product and service advisors and they are always pleased to hear from you. 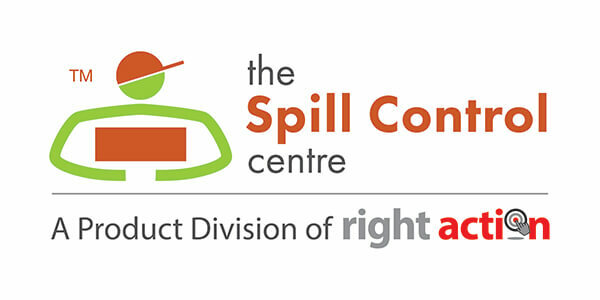 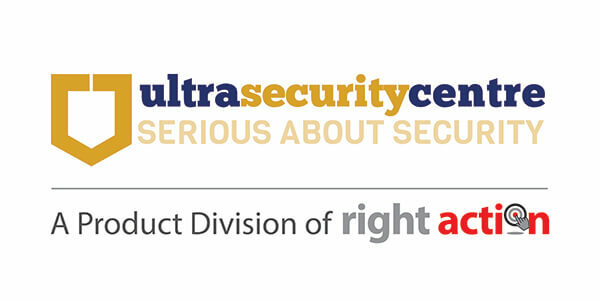 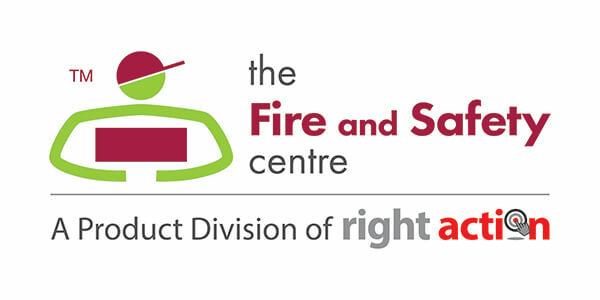 Right Action Limited is a division of Right Action Group Ltd and is a company registered in England. Company Number: 1991648.